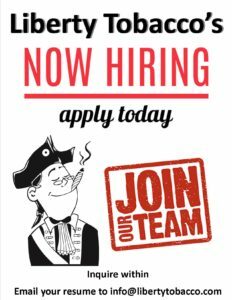 Come on down to see all the new cigars and pipe tobaccos we have in store. 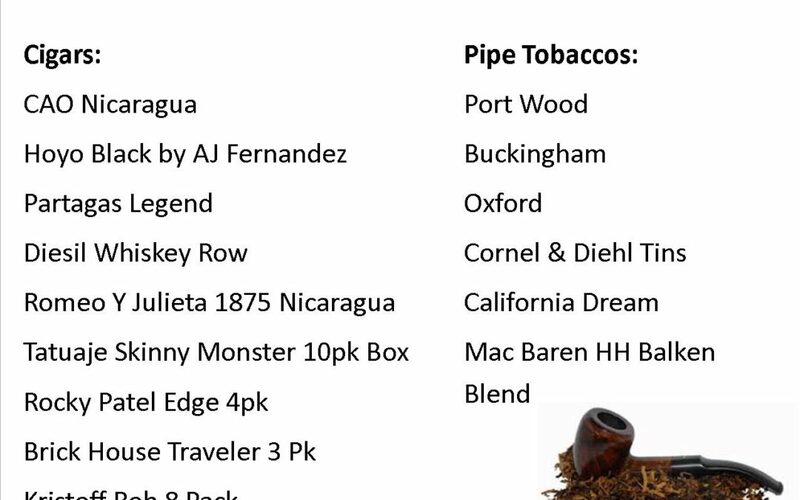 Cedric brought in a slew of new tobaccos that may be similar in flavor to the old McClellend Tobaccos. 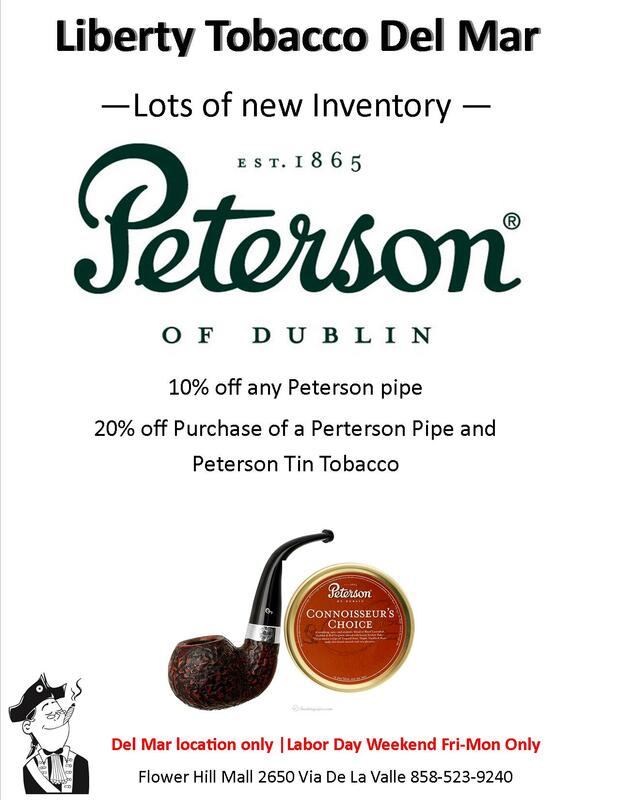 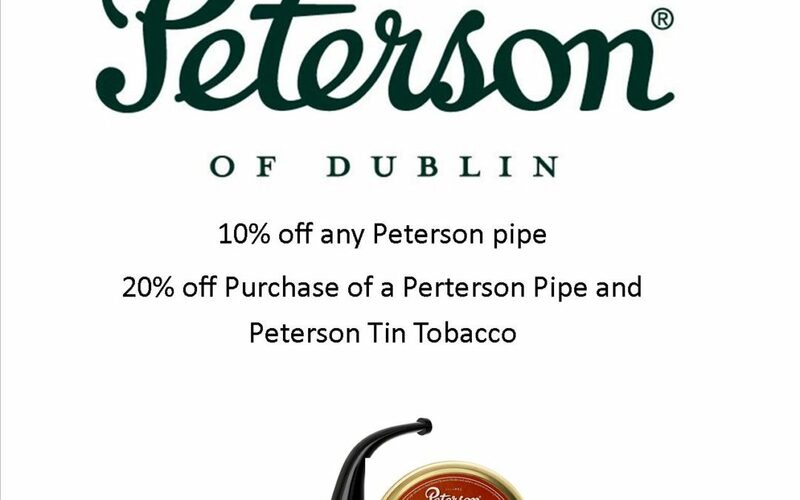 Buy any Peterson Pipe and Peterson Tin Tobacco and get 20% off your purchase. 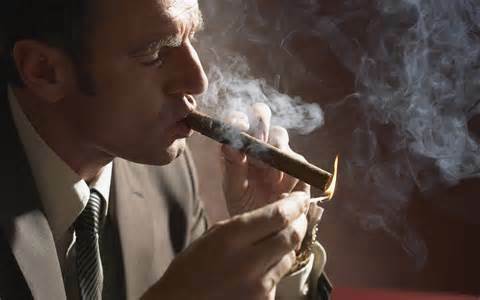 Wondering why you can’t find your favorite Nicaraguan Cigars? 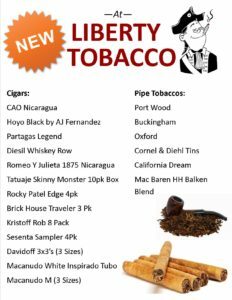 Follow the link and find out how protesters are stalling your cigars. 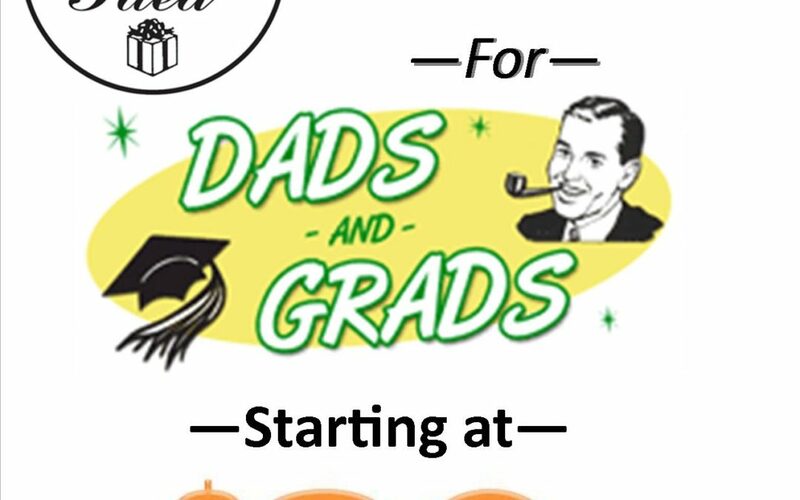 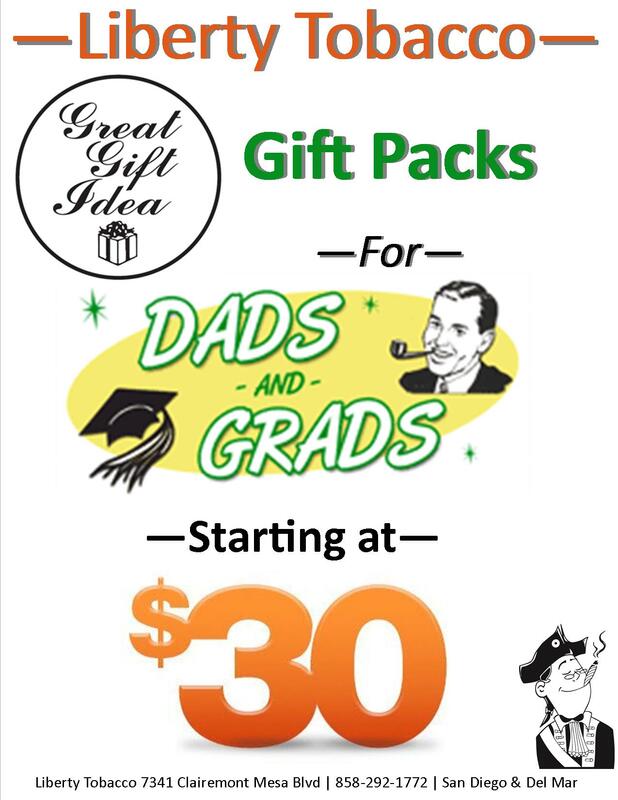 Need a great gift for all those Dads and Grads. 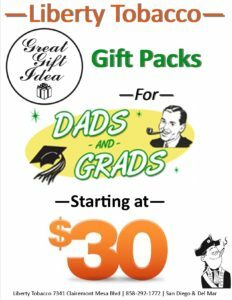 We have plenty of gift packs available starting at $30 plus tax.